It’s been a busy few months for the team at Stipendia. We’ve been hard at work keeping up with new laws and legislations and in between all that, we’ve been participating in various charity events and sponsorships. So we’re publishing a small blog update to keep you informed as to what’s been happening in the world of Stipendia between May and June! Early in the month, our director Lynne, along with co-workers Jonathan and Callum ran in the Beverley10k in aid of the charity GoKidsGo! Based in Beverley, the charity provides wheelchair skills training for wheelchair using children and their families. The event went extremely well. The pressure was on for the Stipendia team, with each them running tirelessly in 25 degree weather! Even with the scorching temperatures, we successfully raised £994 for the charity. 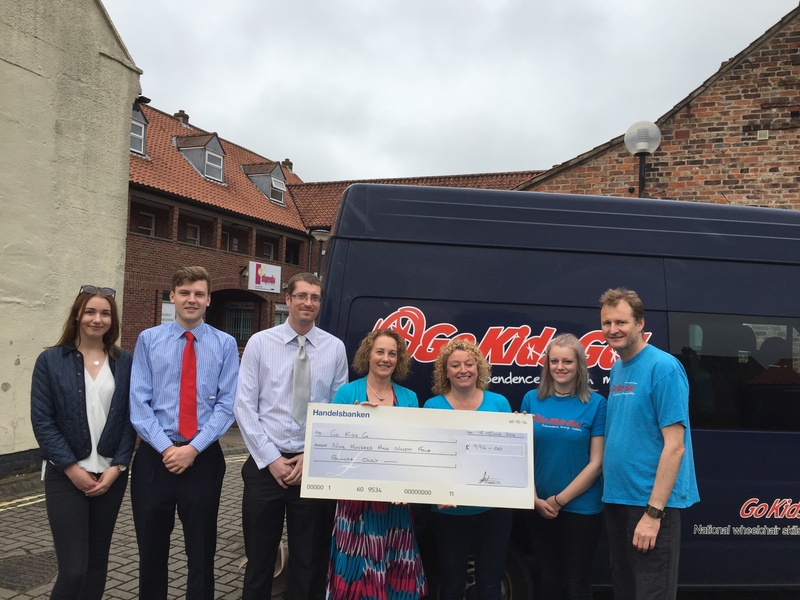 We love fundraising for charities and we can’t wait to get involved in future events and raise even more money! There was some fantastic art work on display and we were so pleased to be a sponsor of the competition. 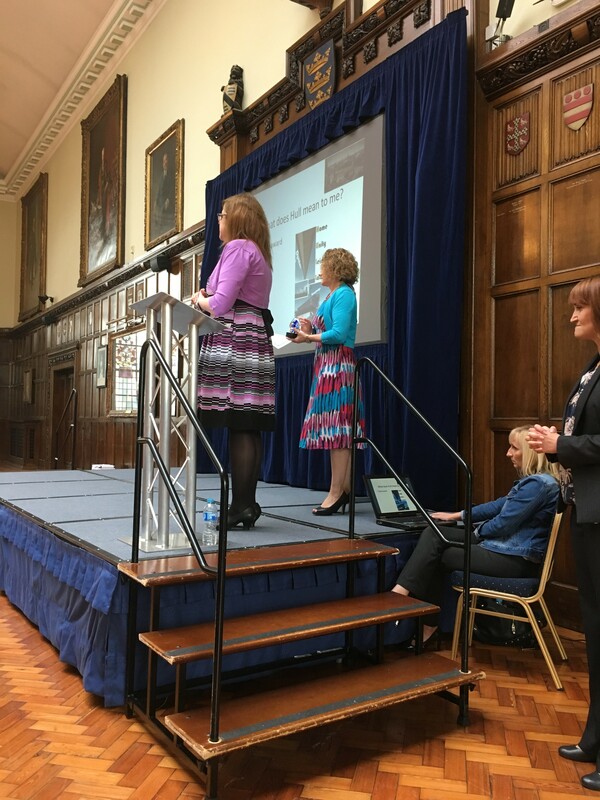 Lynne also received her 5 minutes of fame, presenting the final award of the afternoon! And there you have it! We’ve had so much fun getting involved with the local community and we’ll continue to do so! Be sure to check out our social media sites for updates for the next event we’re doing!